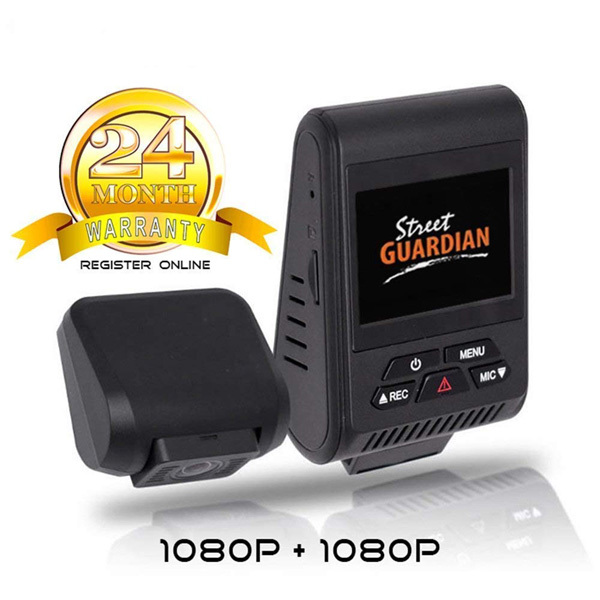 One more dashcam that is included in the criteria for high end, is Street Guardian SG9663DC dual channel. Using the Novatek 96663 Processor and the Sony IMX291 STARVIS CMOS Sensor for exceptional visuals. The front and rear cameras are capable of recording in 1080p (full HD) at 30 fps. Comes with a GPS feature, which is good because some cameras require additional purchases for this. Additional StarVis 1080P sensors with rear-side illumination are pinned for high-quality night vision. This camera is available with a 64GB SD card but there is an option to upgrade to 128GB, 256GB or 400GB SD cards. Like most other cameras, the SG9663DC has loop recording, G sensors, and file protection. But, they focus on reliability, usability, and image quality. SG9663DC records the best video quality. At 1080p (1920 × 1080) video resolution front and back at 30 frames per second, the 15Mbps bit rate for each channel. The quality of the video recordings is of very good quality, with details that can be read like a vehicle’s license plate even when you are driving, either in the day or night. With a wedge-shaped design, this high-end dashcam may be for some drivers an unattractive dash cam, but lately, some dashcam have been made with the shape of a wedge, maybe this is a trending market. A small 2.0 inch TFT screen may not help much. Viewing footage directly on the screen is definitely not the best way to use this dash camera. However, one reason that makes this dashcam interesting about design is its compact size and dark color scheme, which makes this camera less flashy from the outside. Street Guardian SG9663DC software and recording capabilities are truly extraordinary. The Novatek 96663 processor completes this dash cam and is equipped with the Sony Exmor Sensor (used for both cameras). Street Guardian SG9663DC has 7 strong lens elements and an additional IR cut filter to provide the best quality, both during the day and night. This processor is strong enough to withstand recording capabilities. Even though the environment is not light enough, the video recorded by the unit is extraordinary. You can easily see all the details in a dark underground parking space, in the dark lane or outside your window when there is limited visibility outside. For the GPS feature, it is available but with an external artificial one equipped with Ublox 720 made on the Switzerland chipset, obtaining signals very quickly, no matter whether you drive in a city or an area with less signal. Street Guardian is popular with creating high-quality simple products that have clear goals. With Street Guardian SG9663DC, the main goal is to prioritize the quality of recordings. Maybe the lack of features of this dashboard camera and makes it not a dashcam of premium products. However, perhaps many users will be amazed by the quality of the recording, ease of installation and ease of use. Good technical support is also the reason why one dash cam is the best as a criterion. In terms of features, SG9663DC comes with large StarVis pixels, BSI capabilities (back side lights up), clips on CPL, Android USB card readers, 64GB SD card included, GPS registrar, and one year warranty. 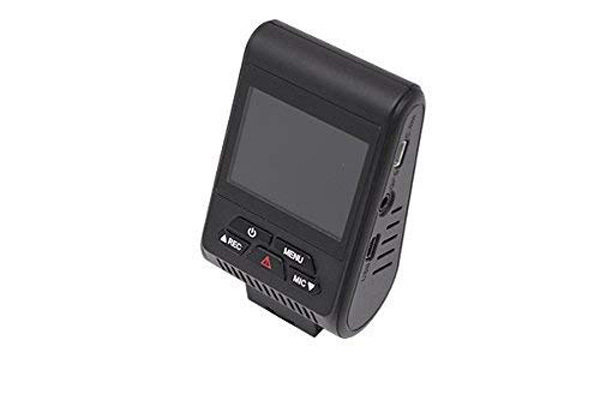 This Dash cam has no built-in WiFi connection and there is no companion application to share your video without removing the SD card. This dash cam does not have a g sensor for its parking mode, only for normal recording. Thus if something crashes into your car when the camera is parked, the camera will not feel it. Maybe this is not a problem for certain people, but it could be when parking in a crowded place will encounter this problem. For audio, it is also rather low when comparing Street Guardian with other cameras. I'm an enthusiast of all things tech who has a hobby to know more about dashcam, and also various kinds of gadgets related to cars.I built this Dashcamcar site for my first purpose to help drivers get information about the dashcam for their vehicles and reducing headache in making your choice. 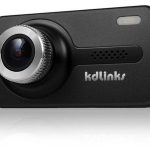 Dash Cams Legality in USA By State? How To Claim Car Insurance After An Accident? How to Install a DashCam? DashCamCar.com is a participant in the Amazon Services LLC Associates Program, an affiliate advertising program designed to provide a means for website owners to earn fees by linking to Amazon.com and affiliated sites, as well as to other websites that may be affiliated with Amazon Service LLC Associates Program. 2019 DashCamCar.com. All rights reserved.